The year is new, the days are getting longer, the Factor 30 is being topped up .... post-Brexit Europe's way too pricey for yer hols so .... come to Ratagan for the perfect summer break! 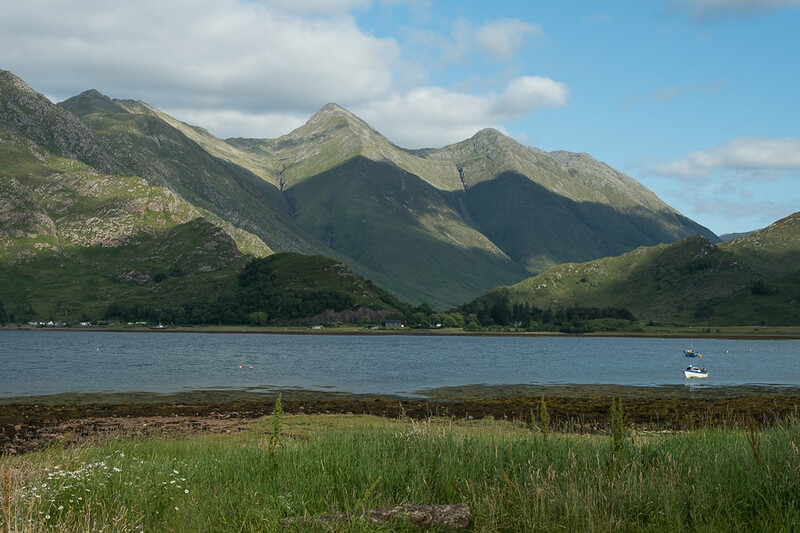 We have exclusive use of the stunningly located Ratagan SYHA hostel, right on the shores of Loch Duich, with perfect access to all the Kintail hills and many more besides, for the nights of July 12th and 13th, 2019. For two nights it's £45, ie £22.50 per night for the hostel. For just one night it's £27.50. (I take a risk on not being able to fill the other night, but if I do then you get a fiver back). Room details: we have rooms with 10, 8, 8, 4-5 and 4 (plus organisers billet). If you have any preferences let me know, can't guarantee complete satisfaction but will try. Last edited by 2manyYorkies on Fri Apr 12, 2019 3:50 pm, edited 12 times in total. Stick me down for a bed for both nights. PM me payment details and I’ll get this paid soonest. Sounds wonderful. I am up for this, but will camp, as usual. Great spot, put me down for both nights, thanks. Nice Jonathan, could I have one bed for both nights please? Thanks. Can you put me down for both nights please? You can PM me your details and I will send over the cash. Great choice of location! Going to give S Kerr ..another chance to wear my boots...lol...boths nights for myself and the fife flyer. Please.. If this fits in with my summer holidays abroad (dates still to be confirmed), I will take my chances on the shore! Please put me down for both nights and PM me your bank details. 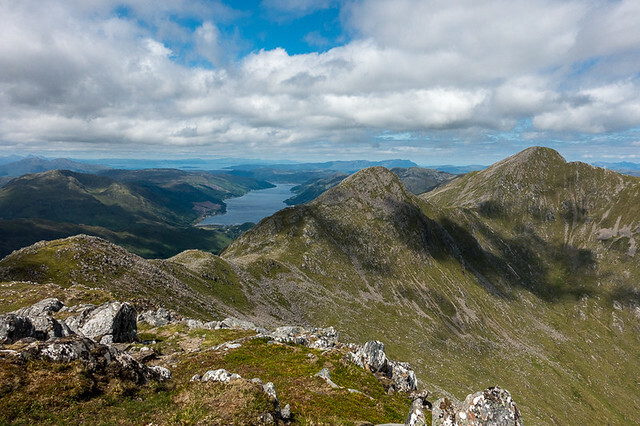 I wont bringing any pets but i might bring a BBQ to chase the midgies off. Can you put Manda, Lee and I down for both nights please. Can we bring the dog too? Thanks to all for the enquiries/requests so far - check your inboxes for payment detail messages etc on WH PM or FB Messenger. Sounds like a party on the shoreside!